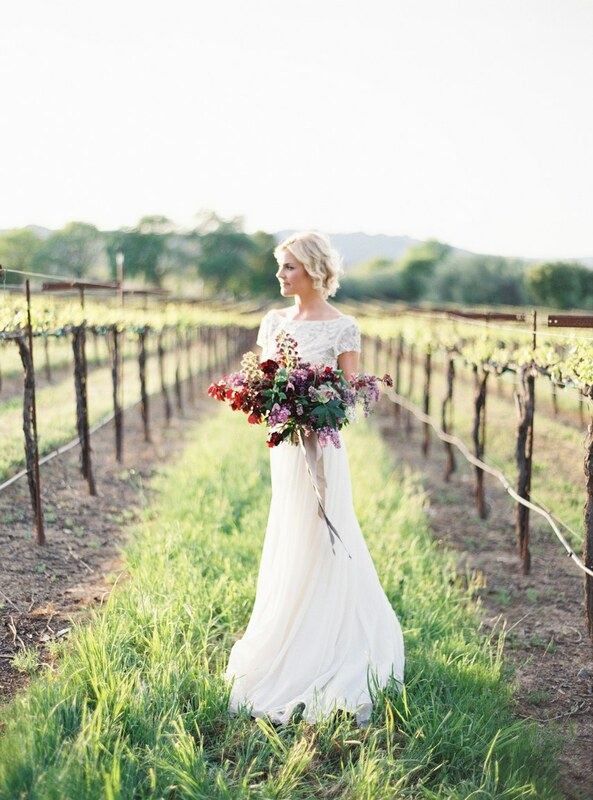 Rolling fields, saturated colors, and plenty of natural light are just a few of the perks of hosting your wedding at a vineyard. 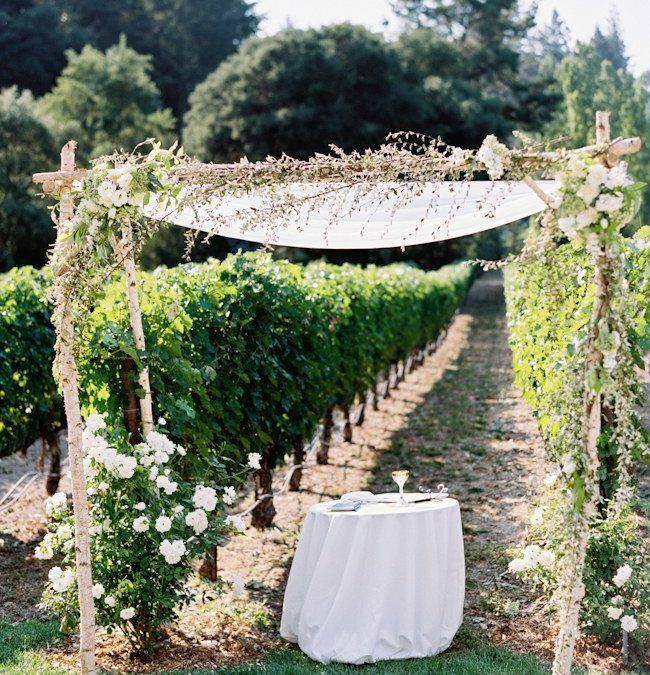 If you and your soon-to-be spouse are thinking of tying the knot in wine country, make sure you consider some of the non-negotiables that are often accompanied by vineyard venues. To guarantee your brilliant and delicious wine-filled day, Brides reached out to wedding experts (like our very own Amy!) experienced in vineyard weddings. From tips like using a staying on theme with small details to planning ahead for the terrain, click here to read all the tips!